Tom Clancy's The Division 2 is getting an open beta, according to a casual remark dropped during a recent livestream. The Division 2's developers and community team jumped into the private beta and streamed this weekend while chatting with the community and answering questions. This trial period will be available across all of the game's platforms: PS4, Xbox One, and PC. You can also experience the revamped "Dark Zone East" for a chance to get your hands on rare gear, and fight in "Skirmish" mode against other players. 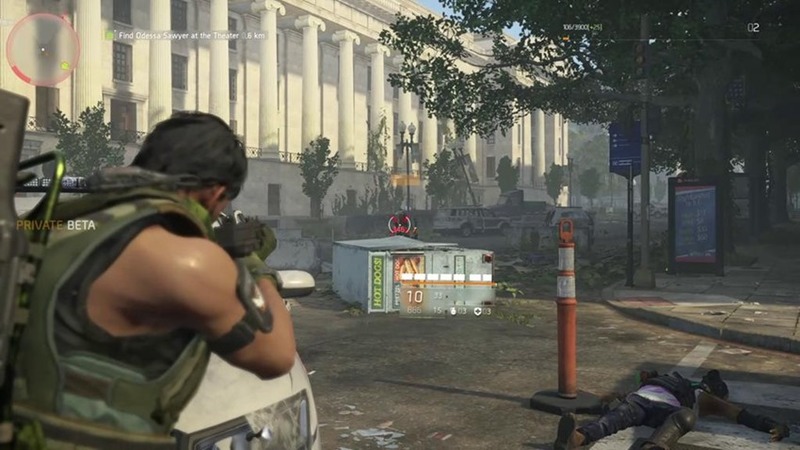 Set seven months on from the first game's NY outbreak, The Division 2 transports you to a "fractured and collapsing" Washington D.C., as humanity faces its biggest crisis in history. 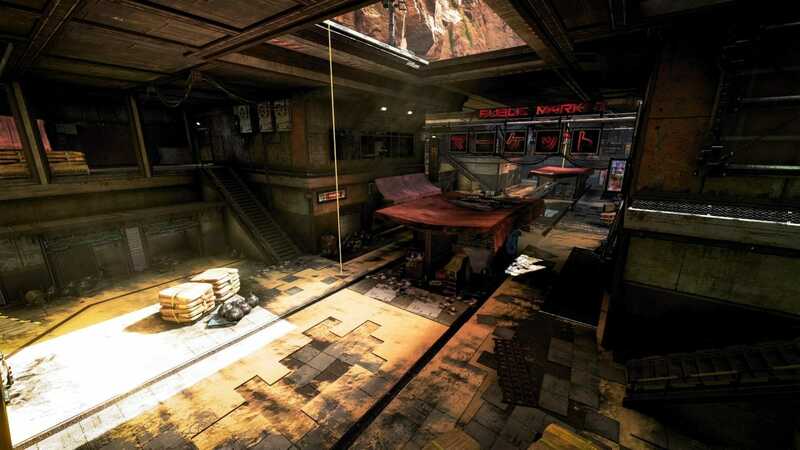 The game is being developed by Ubisoft Massive and will be published by Ubisoft. Similarly, we can only make an educated guess, based on past events, as to what will be included in the forthcoming open beta. Now, The Division 2 having an open beta shouldn't come as a surprise. It's a concept I've mostly seen done in fantasy RPGs before - Dragon's Dogma springs to mind. An open beta would let more or less everyone play The Division 2 before it's out - would you be interested in giving it a try? If you'd like to pre-order the game ahead of that time, you can do so over on Amazon.